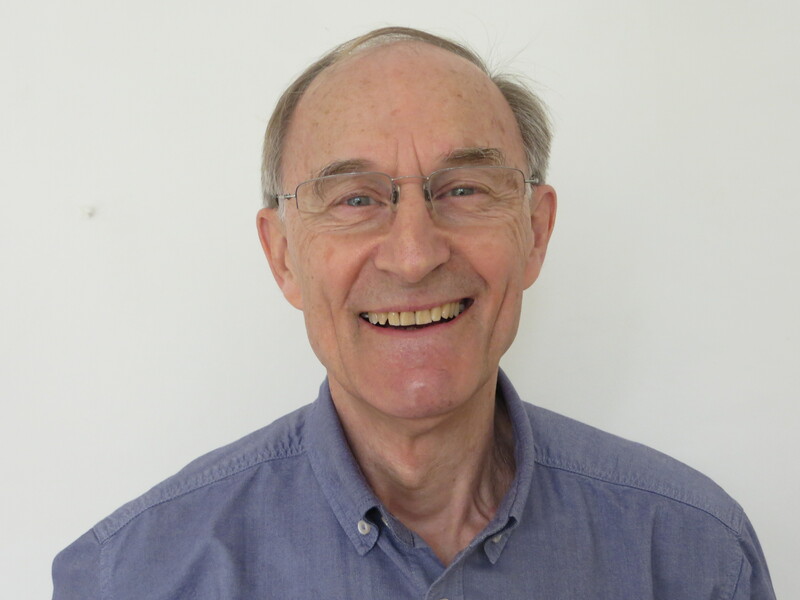 Living and bringing up family in neighbouring Verulam, working in central St Albans, and involved in a range of local community activities, Gordon Baisley is well placed to represent Batchwood. Gordon has lived in Fishpool St since 2009 with his wife and three children. 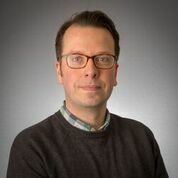 After leavingthe role of Director of Quality Assurance at IFDS, Gordon started Quest, a Recuitment and Consultancy company based in st Albans in 2015. Gordon has been involved in a variety of voluntary roles in the community. 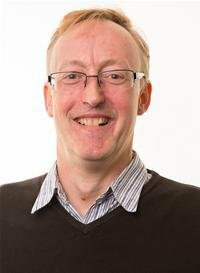 He is a parent governor and chair of the resources committee at Alban City School, a local authority governor at Killigrew primary school, chair and 2nd year coach at Victoria Playing Fields football club, and was a section assistant leader at the 17th Abbey Cub Scout Group. 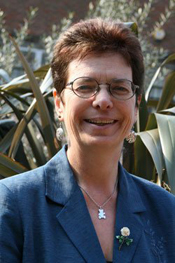 Roma has represented Batchwood ward on the District Council for over 20 years. She was a magistrate on the St Albans bench for 15 years and Mayor of St Albans from 2000-2001. Roma has extensive knowledge of health provision in St Albans through her work as a lay member of the former Community Health Council. As a former portfolio holder for housing, Roma has particular expertise in housing matters and has helped many residents with housing issues. She has also led the District Council’s strategy to support the retail and pub trade in St Albans through the hugely popular Retailer of the Year competition. 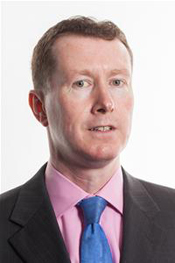 Malachy grew up and attended school in St Albans, before going into the legal profession. He currently works as a court advocate for a government department. But he has always been first and foremost a community advocate. 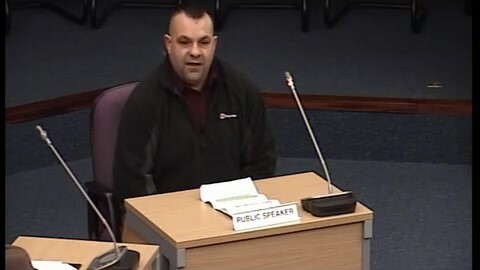 In 2006 he was made an Honorary Alderman of the City in recognition of his service to the local community, having previously served as a District Councillor for twelve years. Malachy sits on Planning Committee Central, the Licensing and Regulatory Committee and the Licensing Sub-Committee.